This process is aimed at increasing the visibility in organic (non-paid) search engine results. This is achieved by obtaining a high ranking placement in the search results page of a search engine. At SmartWeb we will ensure your site is fully optimized. We have qualified and committed experts to improve your site ranking. We will meet all your needs and surpass your expectations. 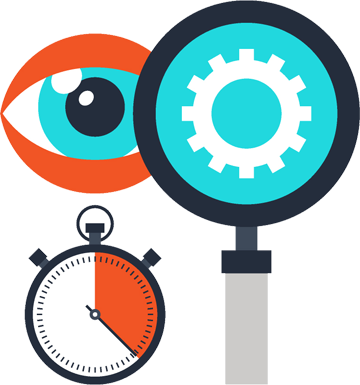 Our first step is to analyze your website. What are the keywords? Does your content need to be improved? These some of the factors looked at. We then come up with a step by step plan on how to optimize your site and meet your ultimate goal to get more visitors to your site. On-page SEO is ensuring that your website content is well presented to the search engines. Off-page SEO is simply your overall web reputation determined by what other sites say about your site. This is a long-term process that may take time. Before the whole SEO process begins, it’s usually important for our clients to understand the process of effective SEO campaigns. We fully cater for clients that require an intensive, full-service approach to search engine marketing. This will let us know the actual search terms used in search engines. This is working direct on the website and doing all that is required to improve its position. In the field of SEO, This is increasing the number of back-links to the website. This review consists of content, linking structure, social media efforts, and its trust on the internet. At Smartweb we have highly qualified, dedicated and vast experience in SEO. They have come up with the most effective internet marketing strategies providing best results in SEO and marketing industries. 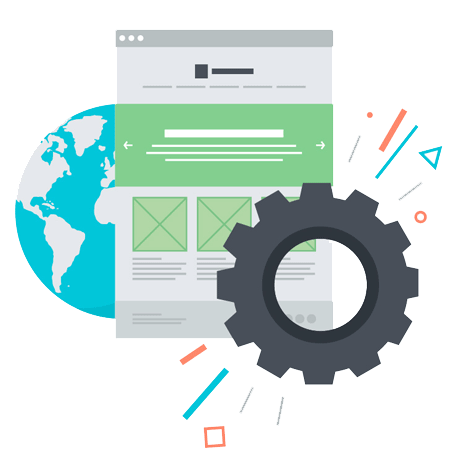 We will ensure efficiency and convenience in the usability of your site. We will also ensure that you are trained on management of your website as a business asset. We will use our knowledge and professionalism to ensure your website is presented in the in the most pleasant way and in a way that truly represents your brand.